Nick was born in the UK, but grew up in New Zealand. He completed his BSc(Hons) at the University of Otago (in Dunedin, New Zealand), working with Prof. Sally Brooker on the study of transition metal complexes of triazole-based ligands. He then moved to the University of Oxford to conduct research with Prof. Paul Beer, looking at the synthesis of catenanes and rotaxanes containing hydrogen- and halogen-bond donors for anion recognition. 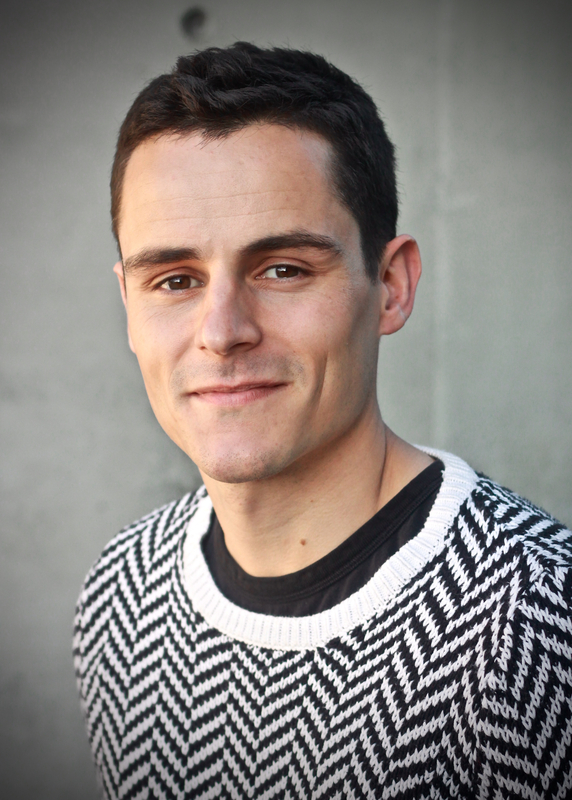 In 2013, Nick moved to the University of British Columbia (in beautiful Vancouver, Canada) as a Killam Postdoctoral Research Fellow, investigating the self-assembly of supramolecular materials in Prof. Mark MacLachlan’s group. Nick was then appointed as a Lecturer at ANU, and took up his position in October 2015. His group conducts a research programme investigating anion-templated functional materials. Nick teaches coordination chemistry at the first and second-year undergraduate level. Nick was promoted to Senior Lecturer at the start of 2018 and currently holds an Australian Research Council Discovery Early Career Research Award. Away from chemistry, Nick is a keen rock-climber and also enjoys running and following most sports. He enjoys playing the guitar and listening to a variety of music (especially Bob Dylan and Nick Cave).